I thought that my story on how I lost weight after pregnancy would inspire some of you, mummies, and not only, because the tips I'll reveal in this post are available for any of you. When I found out I'm pregnant I was sooo so happy and somehow I felt inside my heart that's going to be a girl, a baby girl that I dreamt of . But yeah I know, pregnancy is the beginning of not being just you and yourself, it's about you and your baby, it means gaining weight and feeling unattractive to your partner, it means sickness and pain, but none of these matter, there's no feeling that compares to the one of holding in your arms your newborn baby, that's a part of you, and your heart beats so fast and is melting in the same time. It's a feeling that you can't express through words. You just have to feel it. I gave birth by C section and a day after the operation when I could see myself I got scared, because my belly was still huge, my uterus was continuously throbbing and I felt like I was 6 months pregnant still. Later on I found out that it's absolutely normal, especially after a C section. So, having the best hubby in the world, who always supported me and encouraged me that I look perfect (yeah right, who believed that! :)))), I took my priorities one at a time. Maybe the fact that I did all that work by myself helped me to lose weight too, I don't know. It is said that breast feeding is really helpful to lose weight, and I did that too. What I think is that there is no perfect recipe, it's about the will of changing something in your life and be perseverant, even if your baby needs all your time. Finally I managed to deal with both being a mom and being a woman, because I realized that neglecting myself is not good for my self esteem. 1. The first thing I do when I wake up in the morning is to drink a glass of water with half of lemon juice. The more water you drink, the better ;) This will help your body to eliminate all the toxins and it will awaken all your organs to function normally. 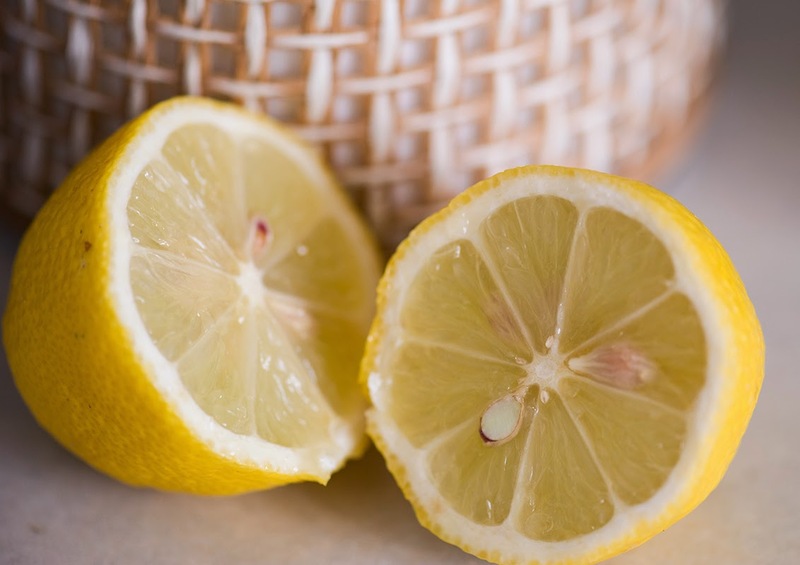 Not to talk about the benefits of Vitamin C from the lemon juice: it will grow your immunity and it will help you produce more collagen that's the most important for the tissues and for your skin to be smooth, youthful and hydrated. Wait at least 30 minutes until you eat your breakfast. 3. I eat one salad per day. You can add to it some vegetables, seeds and nuts ( preferably raw), goji, with a drizzle of olive oil or avocado oil. I also add a sprinkle of Pink Himalayan Salt and some lemon juice. It's absolutely delicious! 4. I usually eat natural yogurt (full fat,because it's healthier than the processed 0% fat one) in the morning or as a snack in the evening if I'm hungry. I eat it with muesli, raw nuts and raw fruits (strawberries, raspberries and blueberries). 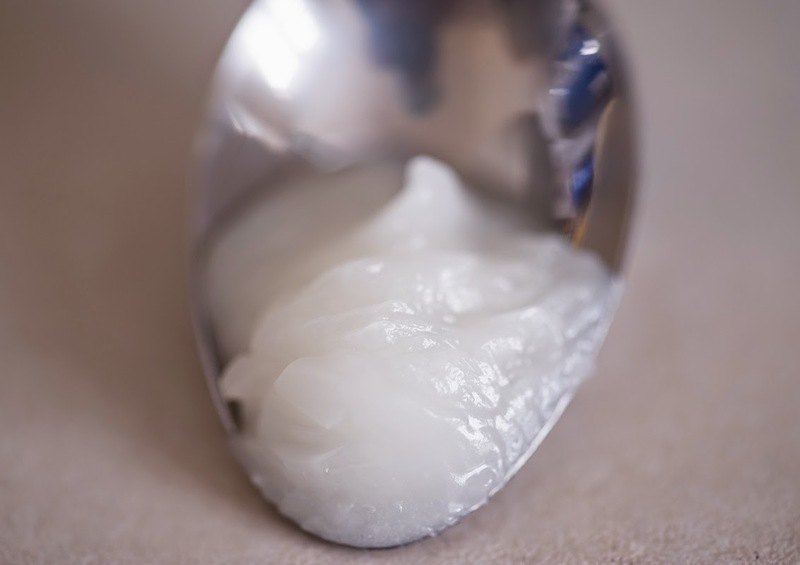 Yogurt it's a natural probiotic due to its beneficial bacteria. 6. I do abs at home, whenever I got time, in fact I do sports all the time when I look after my daughter, she has so much energy!!! Don't get me wrong! It's not easy to lose weight, especially when you have so many responsabilities, but these are just a few easy tips that can change your life in better. And these tips are from my personal experience. It took me 2 years to get back in shape. If you want me to post my favorite recipes or if you have any other questions, please feel free to comment below. Share this post with your friends if you found it useful.